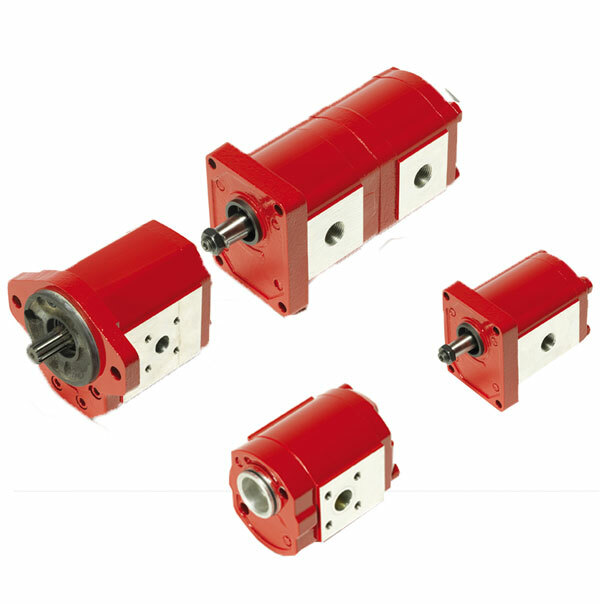 HYDAC external gear pumps are available in four different sizes. They are available with very narrow-stage specific displacement flow and a large range of flange and shaft designs. Furthermore, these pumps serve in many various applications and industries. It is also available as multiple pump combinations (PGE104). See below, the seal kits for our external gear pumps.